Several of our TTN Boston Chapter members are planning to attend the third in the Village’s Longevity Symposium Series, which will examine longevity from a unique perspective. 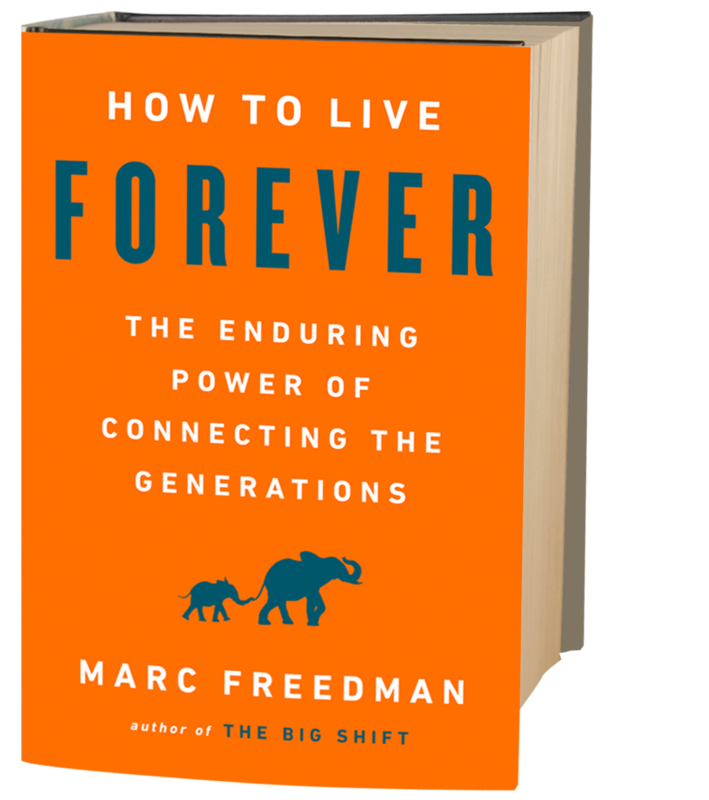 In his book, How to Live Forever – the Enduring Power of Connecting the Generations, Marc Freedman, renowned social entrepreneur, thought leader, and founder of Encore.org, explores purpose and generativity in later life and how mentoring the next generation can forge a legacy that lives beyond us. ​How to Live Forever is on the Wall Street Journal's 2018 list of top 10 books in aging, and it was named a "favorite book of 2018" by the UC Berkeley Greater Good Science Center.